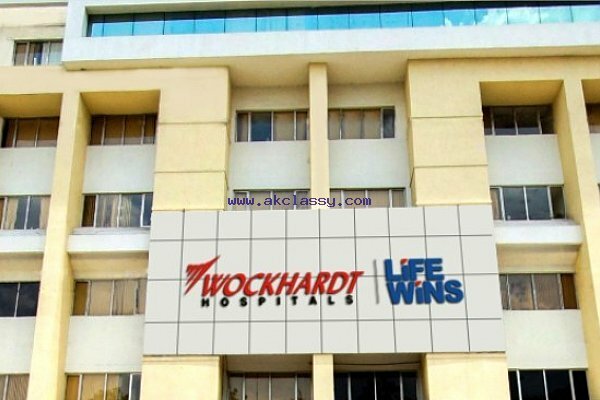 With 8 branches spread across 5 cities, Wockhardt Hospitals is one of the best cancer treatment hospital in India. 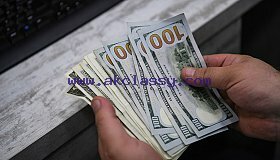 They offer various oncology treatment for international patients. 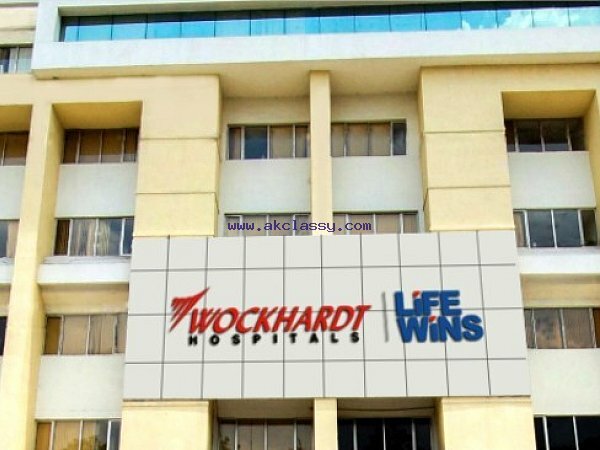 Visit Wockhardt Hospitals International online for more information!